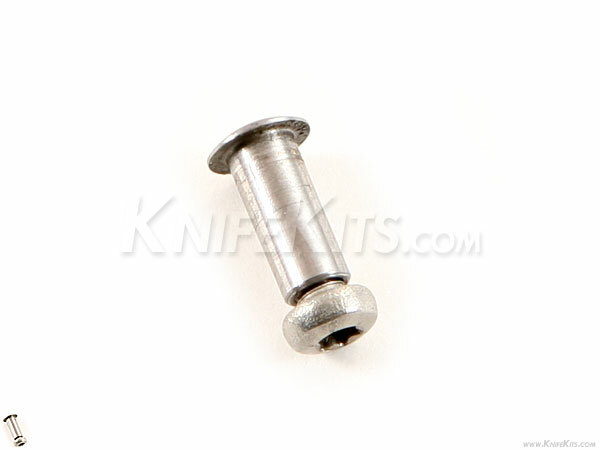 This stud was designed for minimum space in a folder assembly. This assembly works for a pivot also. For those who want a .137 pivot assembly, this is the best! 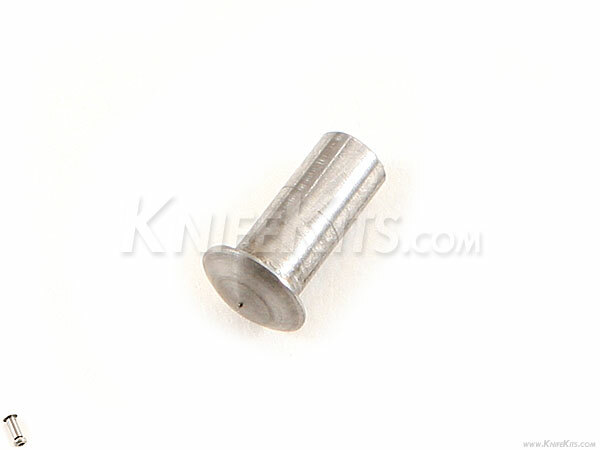 All KnifeKits pivots are heat treated for low wear.